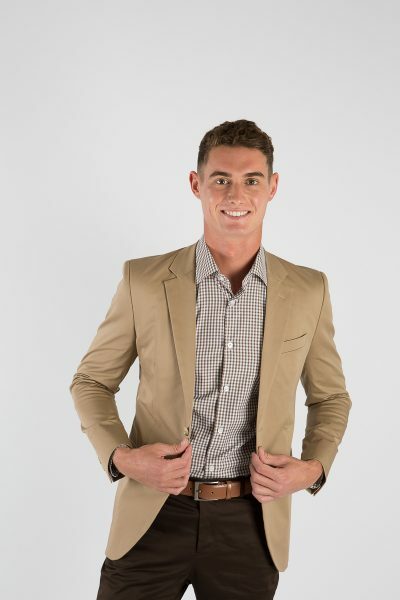 Most corporate uniform wardrobes work well with a classic jacket in the range. 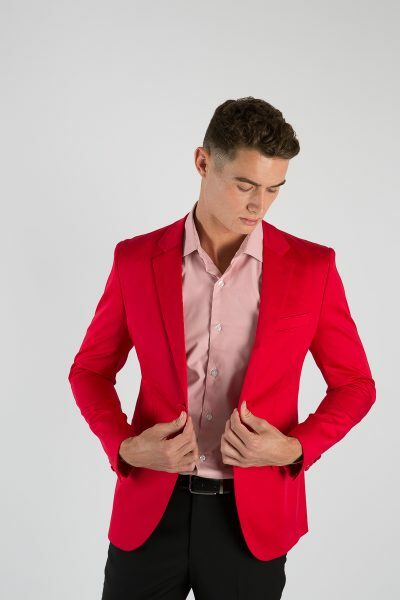 Not always an essential item but in cooler months or for an important client meeting a jacket is always a good option, completing the overall look. A jacket doesn’t always need to be formal. Of course, when wearing a classic wool-blend suit trouser the matching jacket is always an elegant combination. Don’t forget to dress to suit your personal brand and company brand too. 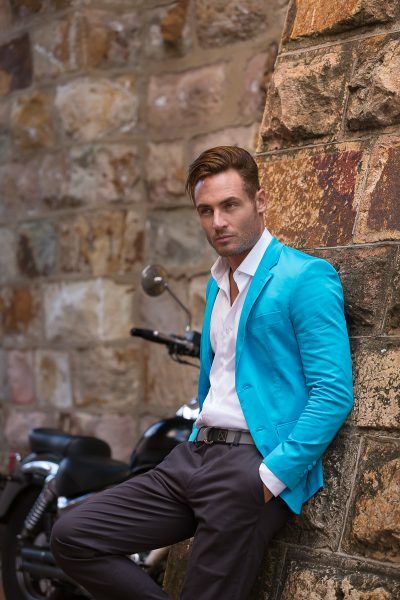 That may mean opting for a different colour jacket to your bottoms, or blending fabric textures. A pair of suit trousers can work well with a casual cotton blazer. The Uniform Edit has a classic range of wool-blend fabrics for jackets as well as an extensive range of cotton, ranging from classic dark colours right through to brights.